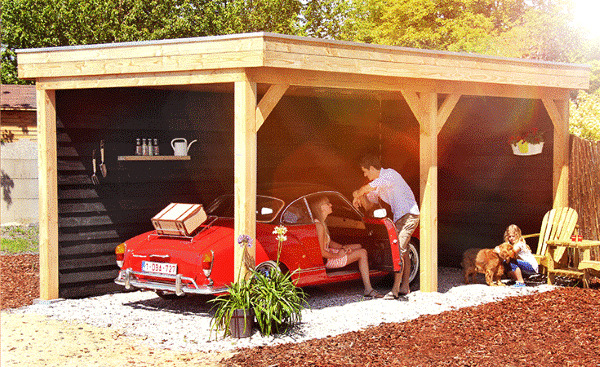 Douglasvision carport 897 x 360 cm. Douglasvision vrijstaande carport 897 x 360 cm. 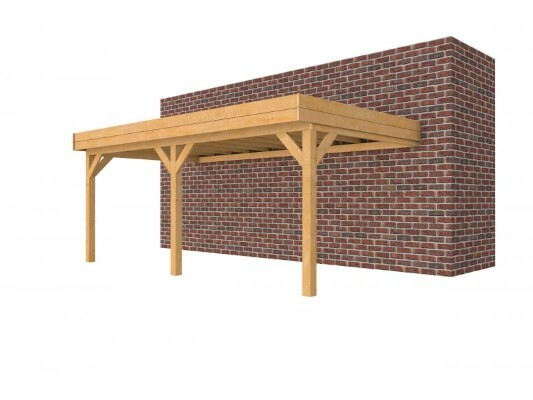 Douglasvision carport 897 x 320 cm. 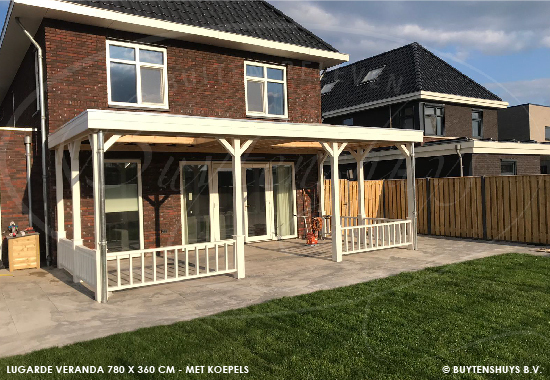 Douglasvision zijaanbouw carport 897 x 320 cm.